New 2 Tonne High Lift Model – NOW AVAILABLE! Due to recent advances by vehicle manufacturers, the design of cars has become lower and wider, with longer suspension travel. All of these changes have impacted on lifting equipment specifications, especially those of jacking beams. 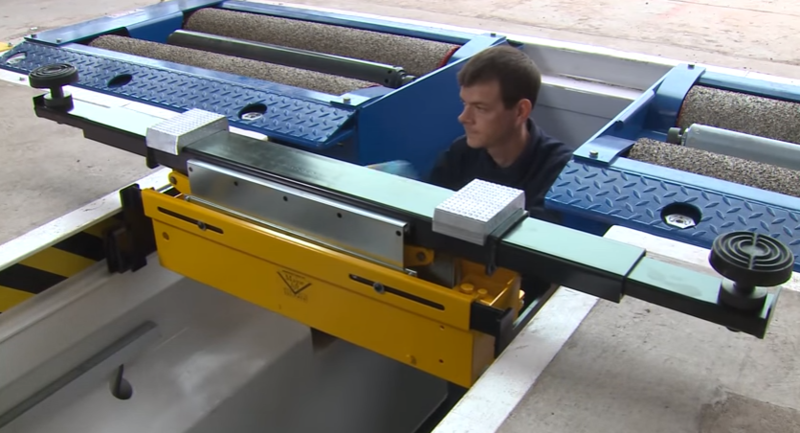 To ensure Majorlift remains the number one choice and able to cater for most vehicles, we are now manufacturing an updated 2 tonne jacking beam with 60mm more lift and 100mm wider reach from the top beam as standard, all at no extra cost. Top Beam – 0ur 2 and 2.8 tonne models now with an extra-wide extending top beam to 1700mm. Ram and Scissors – A full 260mm (10.25”) lift with proven hydraulics, the heart of every Majorlift jacking beam: gutsy, robust and very reliable. Safety Features – Hose burst valve, pressure release valve prevents overloading, finger guard complies with European machinery directive and CE marking. Quietest Ever Majorlift Pump – The new quieter design of Majorlift pump, built into every air jack – significantly enhances performance and reduces noise as well as further improving operational reliability. Three-Position Mechanical Lock – Engages automatically creating safe working platform when carrying out extensive wheel overhauls. 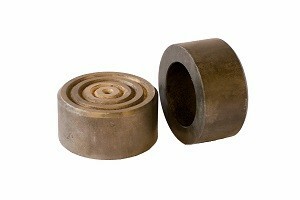 Raiser Blocks – Supplied as standard with each beam. Rubber-topped screw pad 1532A and aluminium block 1526 that will fit anywhere over the length of the beam. Additional blocks can be supplied as optional extras. 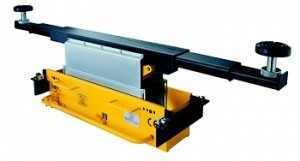 Support Arms – Easy roll operation from quality roller bearings – minimum effort, easy movement. 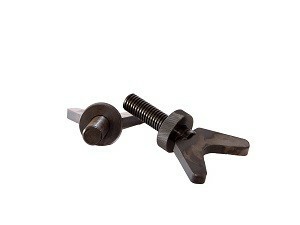 Roller Hook or Roller Flat Support Arms Supplied As Standard – Majorlift also fit support-arms (extra P.O.A) to accommodate most makes of lift including Bradbury, Tecalemit, Werther, Stertil-Koni, Stenhoj, Laycock, Hofmann, Istobal, Fogg, Ravaglioli, Nussbaum, Consul, Rotary, Maha, Autec, Sun, Cascos, Omer, Texo and Wheeltronics. MPJ2 2-tonne air-operated NEW high lift. HPJ2 2-tonne hand-operated NEW high lift. Now available an updated 2 tonne jacking beam with 60mm more lift and 100mm wider reach from the top beam as standard, all at no extra cost. Approved for MOT testing class 4. MPJ2.8 2.8-tonne air-operated NEW high lift. HPJ2.8 2.8-tonne hand-operated NEW high lift. These hugely popular units have just been given a technical and operational advantage. As well as the 1700mm extendable top beam, we can now supply them with an extra-wide 1850mm top beam. Approved for MOT testing class 7. A 4 tonne capacity unit that is purpose-designed for the heavyweight 4x4s. It has the power and with optional 180mm extension tubes, the reach to cope with these high axle vehicles. Our 6 tonne unit has been a mainstay of our commercial range for some years. But with more and more garages now taking on work with smaller goods vehicles we’ve also included it in our lighter weight range. 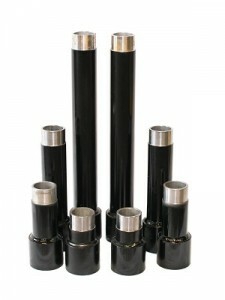 We have all the spares for the Vehicle Lift Jacking Beams you need!